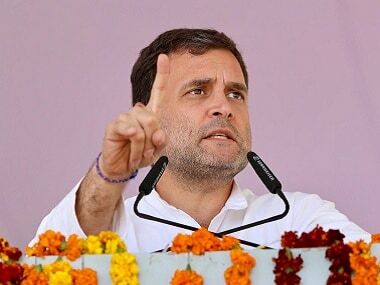 Thane: A city court on Tuesday asked Congress president Rahul Gandhi and CPM general secretary Sitaram Yechury to appear before it on 30 April to respond to the charges of defaming RSS by allegedly linking it to journalist Gauri Lankesh's murder. 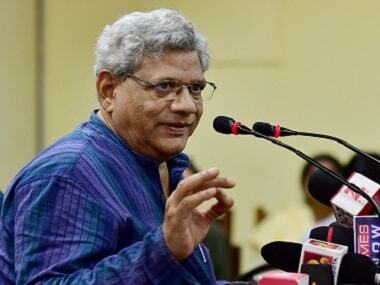 The civil defamation case, seeking a token compensation of Rs 1 from Rahul and Yechury was filed by Rashtriya Swayamsevak Sangh activist Vivek Champanerkar, who has claimed the duo "defamed" the RSS by linking it to the killing of Lankesh. Civil Judge J S Bhatia, who is hearing the case, ordered issuance of summonses to Rahul and Yechury asking them to appear in the court. The summonses are returnable on 30 April. In his prayer to the court, Champanerkar said Rahul and Yechury are in the habit of blaming the RSS for any act of violence and this needs to be stopped. He urged the court to direct them to stop linking the RSS with such incidents. 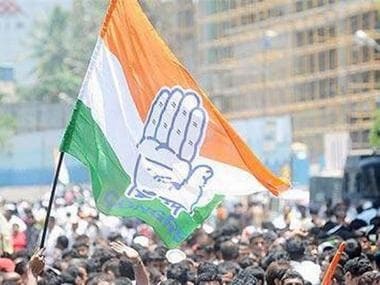 A Mumbai metropolitan magistrate's court is also hearing a criminal defamation case against Rahul and Yechury, filed by another RSS activist over the same issue. 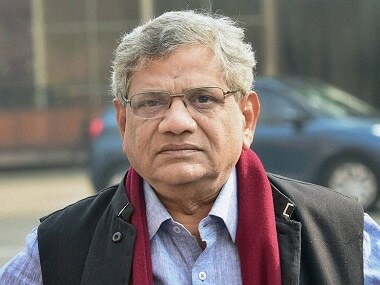 In the criminal defamation case, complainant Dhrutiman Joshi, an RSS worker and lawyer, has cited some purported remarks made by Rahul and Yechury against the RSS after the killing of Lankesh, a strong Hindutva critic. 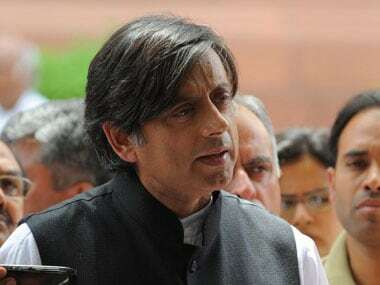 "Statements made by the accused and their respective political parties are in utmost sense defamatory and belittle the RSS in the eyes of common public. "There was a definite move by the accused to tarnish the image of the RSS without citing any proof," Joshi had said in his complaint.